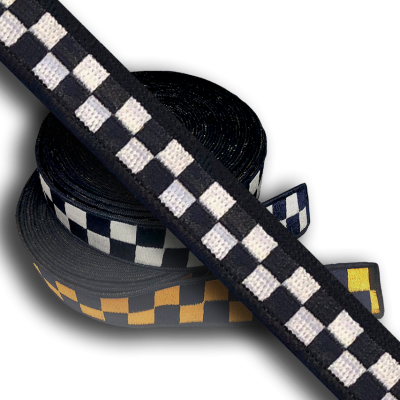 This hatband material is a half size version of the current Chicago Police color scheme worn by Supervisors on their Round Crown uniform caps. 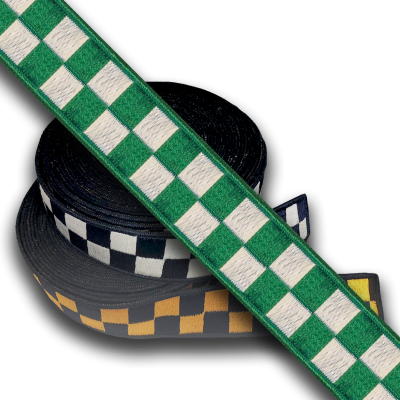 This hatband material is the current Chicago Police color scheme worn by Supervisors on their Round Crown uniform caps. 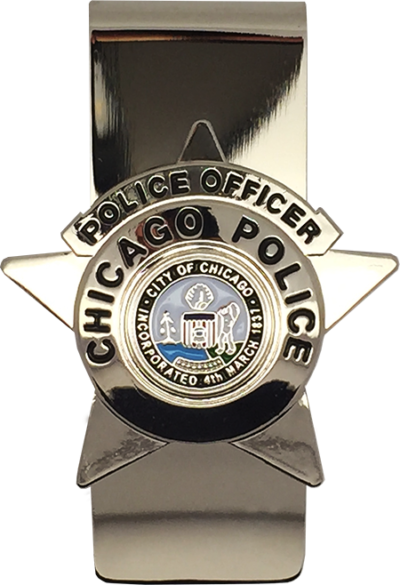 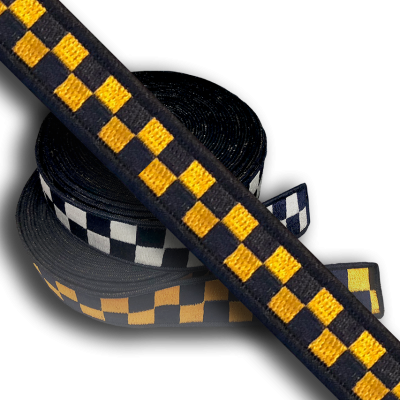 This hatband material is the current Chicago Police color scheme worn by Police Officers on their Round Crown uniform caps. 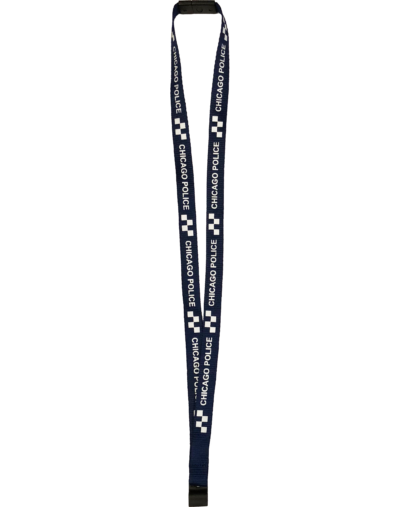 This lanyard is custom manufactured and specially designed for Chicago Police ID cards, it features a Chicago Police Department theme with the checker board (Sillitoe Tartan) pattern in white symbolizing the color for Police Officers. 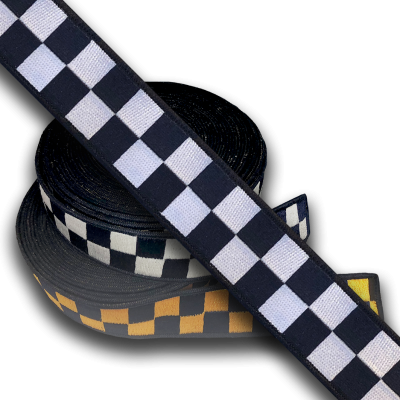 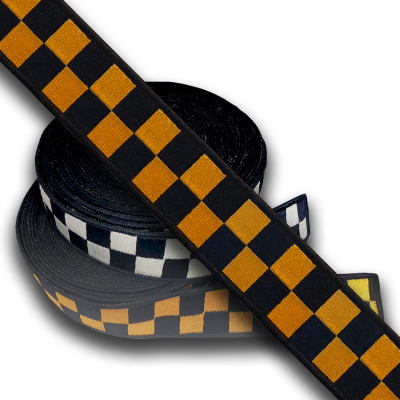 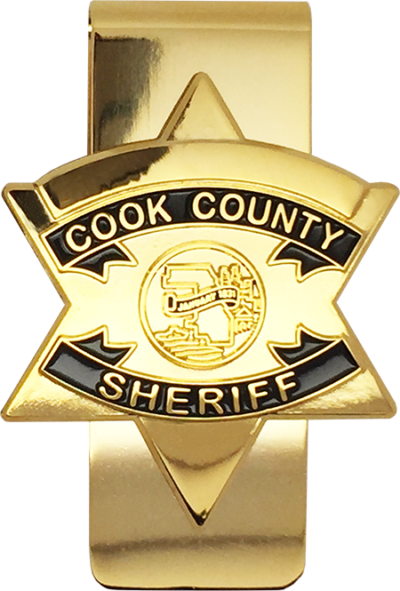 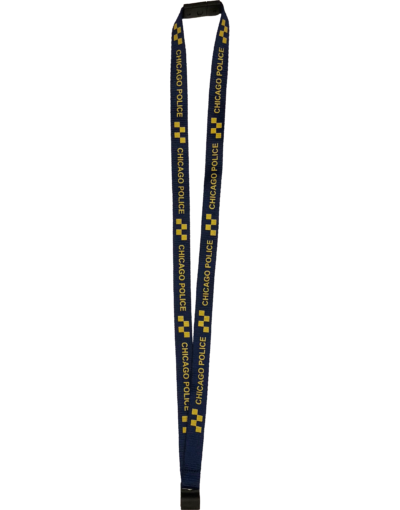 This lanyard is custom manufactured and specially designed for Chicago Police ID cards, it features a Chicago Police Department theme with the checker board (Sillitoe Tartan) pattern in gold symbolizing the color for supervisor ranks. 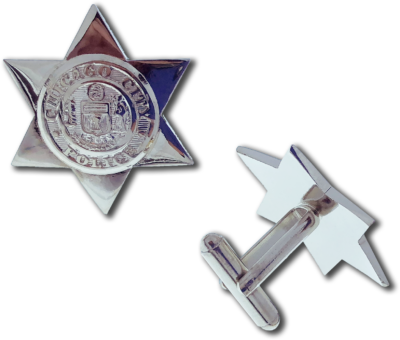 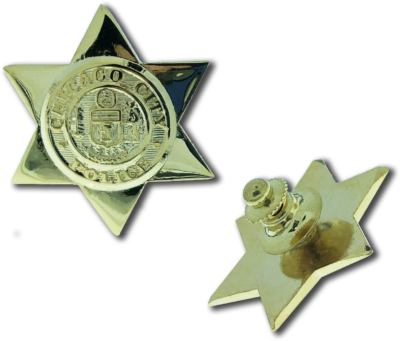 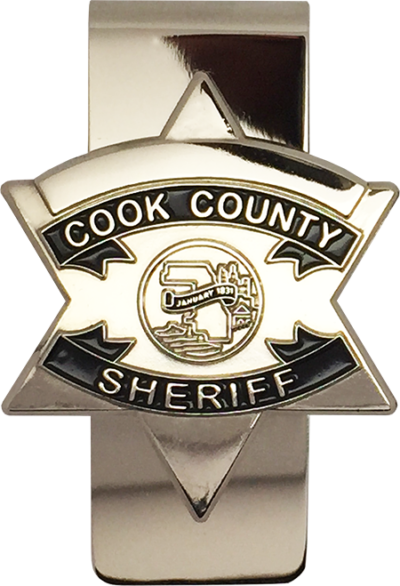 This tie tack is a replica of an old style 6 point Chicago Police Star. 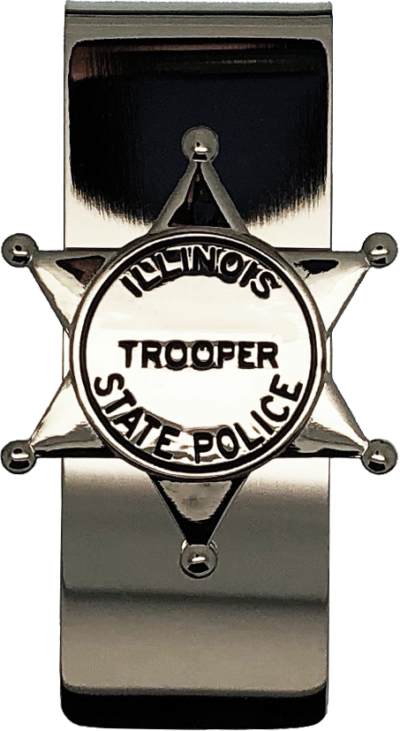 This lanyard is custom manufactured and features an Illinois State Police theme with chrome accents. 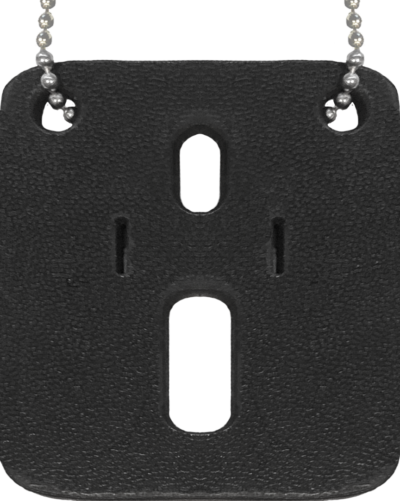 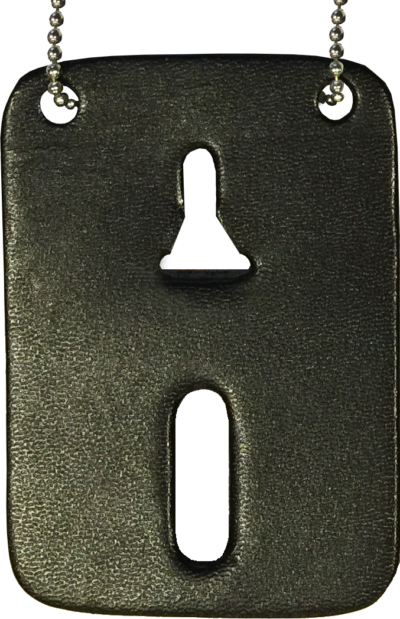 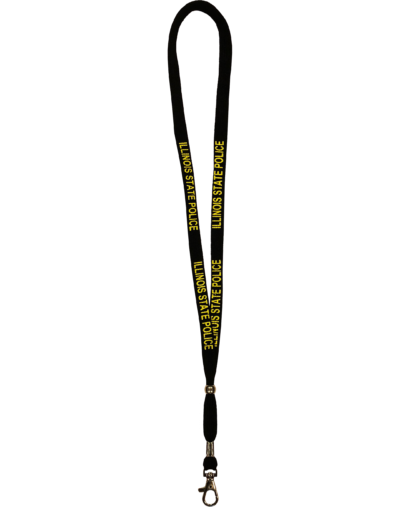 The lanyard comes with a lobster claw attachment and an adjustable bead which allows the neck opening to be made smaller.